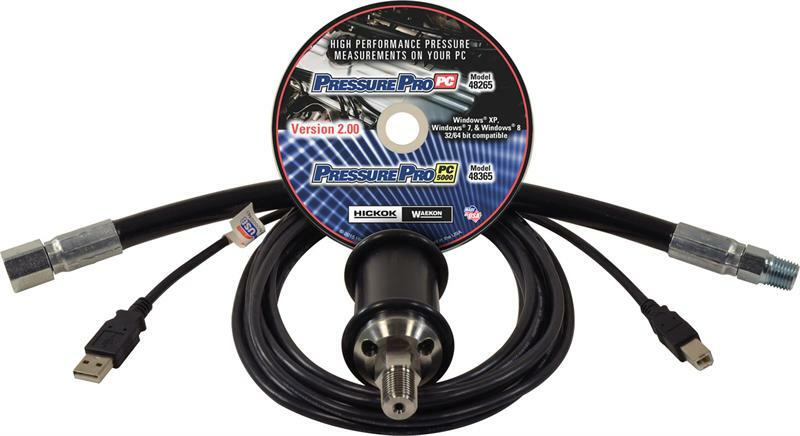 Accurate pressure measurements are more critical now than ever. Increase your diagnostic accuracy by viewing live pressure readings in Gauge (analog & digital) and Waveform formats all at once on your PC. It's like using an oscilloscope and gauge to look at dynamic pressures at the same time. Available in two models to fit your specific needs.